Nicky is a Lockbourne native as well as an alumna of Hamilton Local Schools. 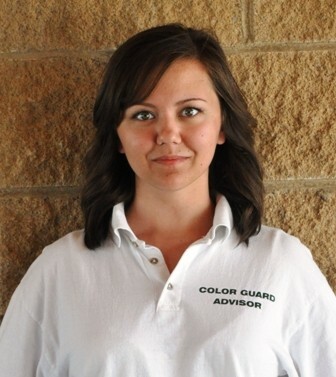 She was a three-year member of the Color guard during her time at Hamilton Twp. High School, and came to her current position as the Color Guard Adviser in the 2016 marching band season. She holds a Bachelor of Arts from The Ohio State University, and likes to spend her free time writing, sketching, and spending time with friends and family.